The personal essay is an act . 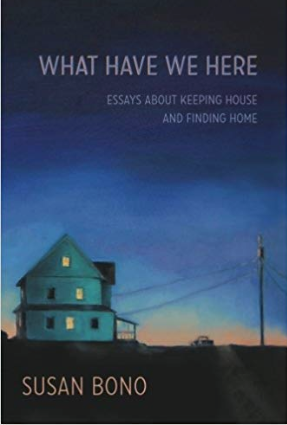 . .
What Have We Here: Essays about Keeping House and Finding Home. Susan is a writing teacher and freelance editor specializing in memoir. She facilitates writing workshops at Copperfield’s Books in Petaluma. California.